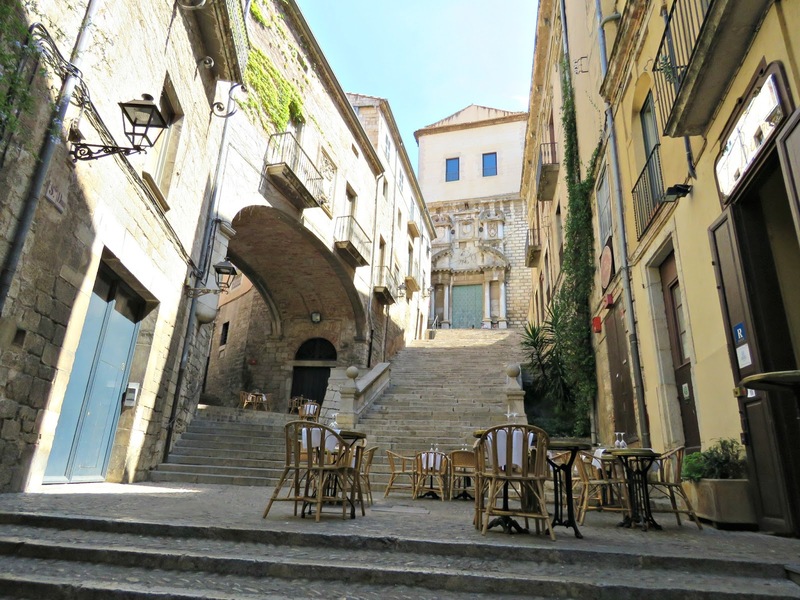 Normally when we go to Girona we wander around and soak up the history and the ambience. Each time we find new things that we've not noticed before, and marvel at how many layers this place has. It feels like you could spend a whole lifetime here and still not know what was round every corner. 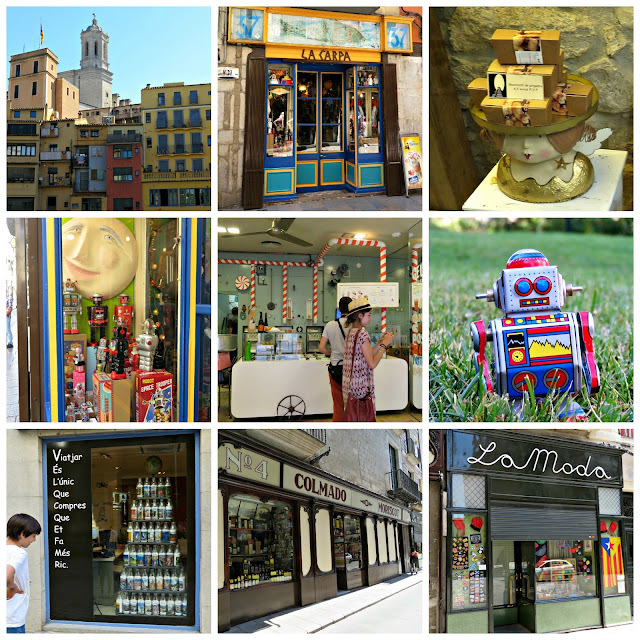 Whilst I'm not much of a recreational shopper, Girona has some lovely, quirky shops that can tempt even the most jaded consumer. 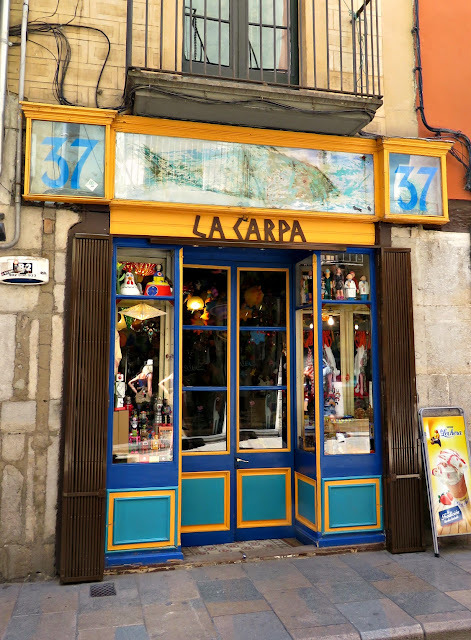 Emi, now in possession of a regular stream of pocket money, is very enthusiastic about a wonderful toy shop called La Carpa. It's the sort of place that they write about in story books or feature in movies. 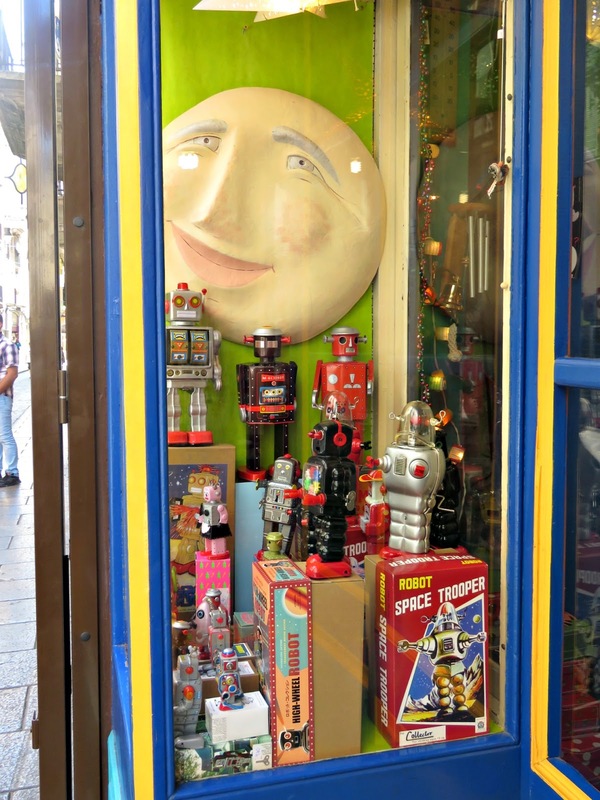 It's a real grotto of treasures, full of slightly retro toys that will also delight those mums and dads who want to style their children's bedrooms. Multiple suspended animations dangle from the ceiling. 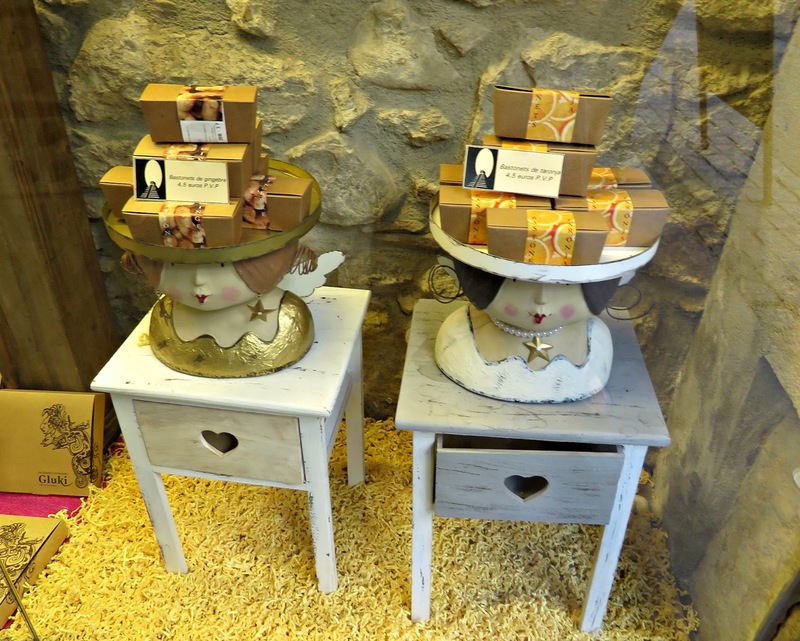 The shelves are piled high, and there's a lovely pair of ladies who take pride in helping their young customers make the right decisions about what exactly they should buy. Emi was really taken with these tin robots, one of whom had to be adopted and given a new home. 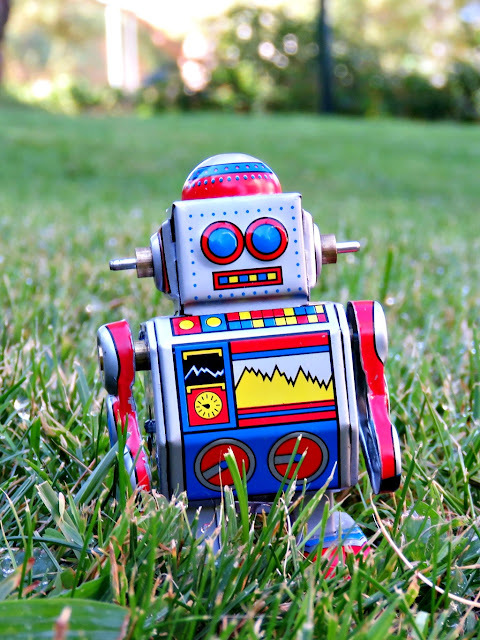 I was happy when he headed out into the garden this morning with the robot and his camera to try and take some cool photos. I can see that this new addition to the menagerie could make a really great photography prop, and anything that gets him hooked on one of my favourite pastimes can't be bad. 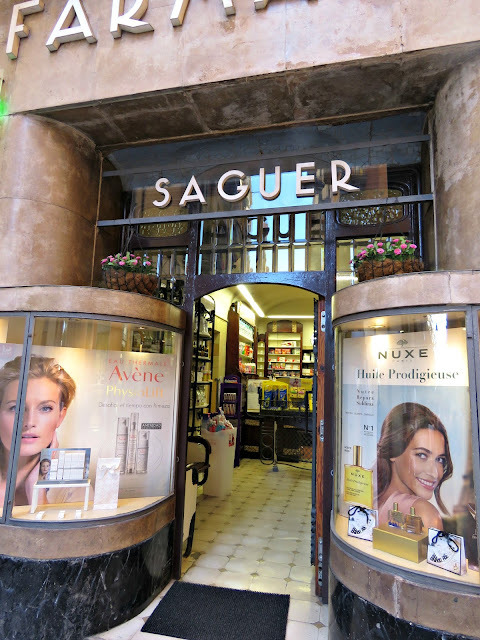 And for the first time we spotted the modernist masterpiece that is the Saguer pharmacy. I've trooped past it a hundred times without actually stopping to admire it. The architect, Rafael Masó, a native of Girona, and one of the most influential Catalan architects in the Noucentista movement, designed it in the early years of the twentieth century. Inside it feels like a time-capsule with the original fixtures and fittings still serving the purposes for which they'd were designed. Girona is all about food. And there are a number of rather wonderful shops like this charcutería, where you can buy delicious salamis and whole legs of cured ham. Emi was very taken with this travel agency. 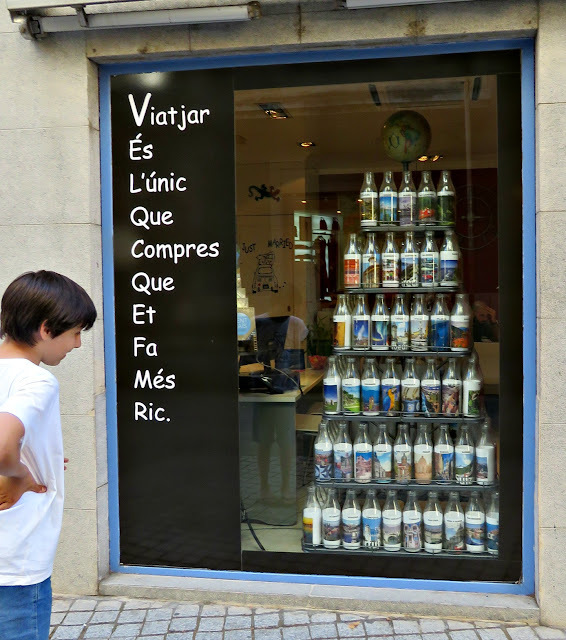 The quotation down the side suggests in Catalan that a holiday is the only thing you can buy that will make you richer. 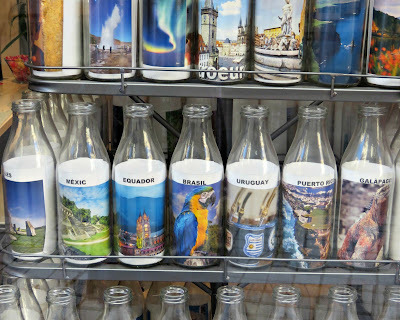 And inside each destination that they can take you to is represented by a labelled bottle. Then there are the bread and cake shops. 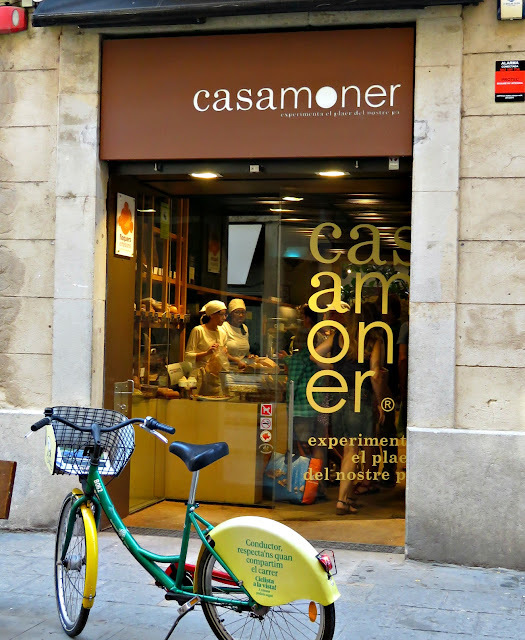 If you go to Girona you really have to try this one, Casamoner, where they make the most amazing experimental bread and cakes. Be prepared to be surprised. 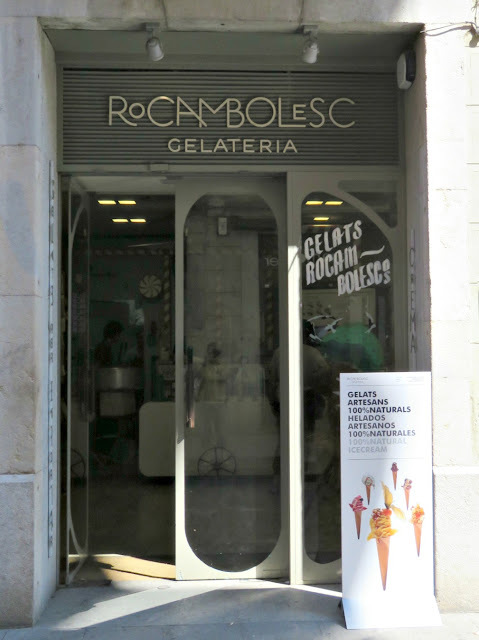 And more or less directly opposite is the amazing ice cream bar ran by Can Roca, the world's very best, number one restaurant, which can also be found in Girona. The Rocambolesc Gelateria is quite the place to go. 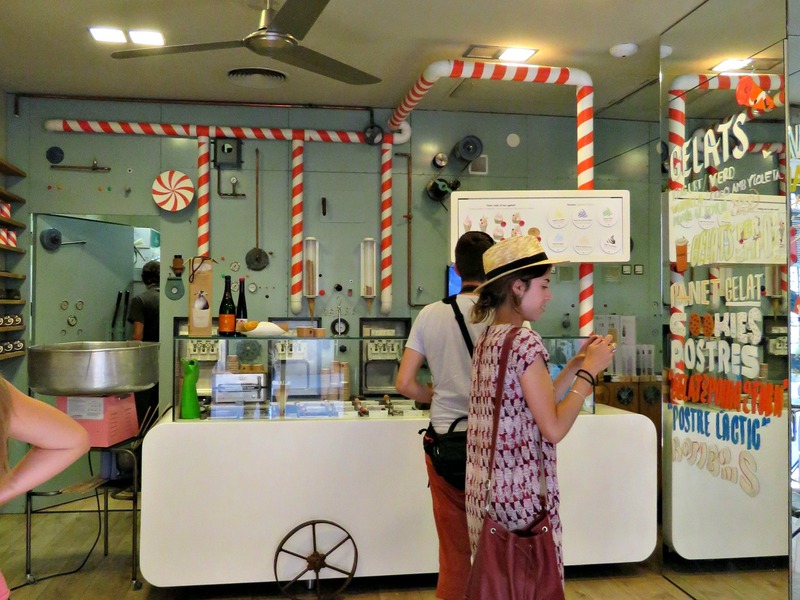 You chose from a list of different flavours of ice-cream or sorbet and then you chose from an amazing selection of toppings and syrups. 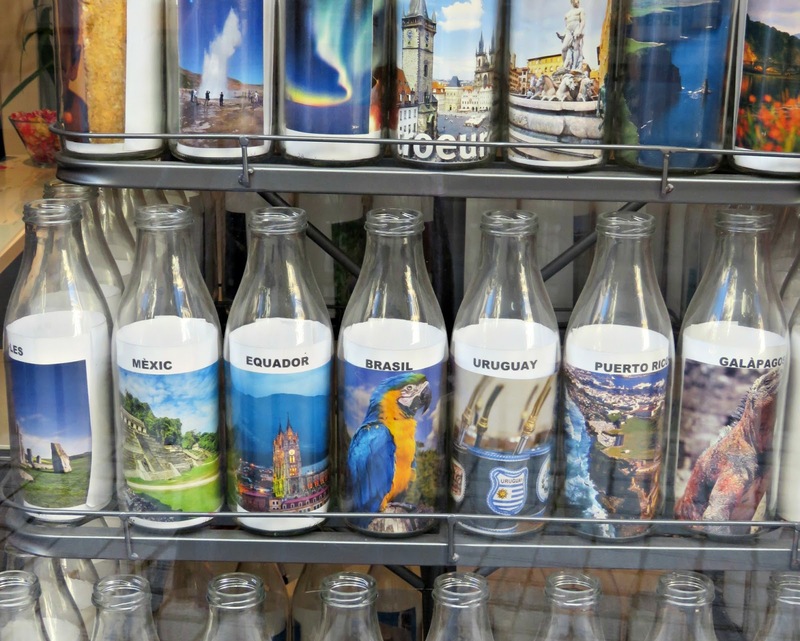 In the end you have a custom-made treat, tailored to your very own, very specific tastes. It's a good idea to go with plenty of time. 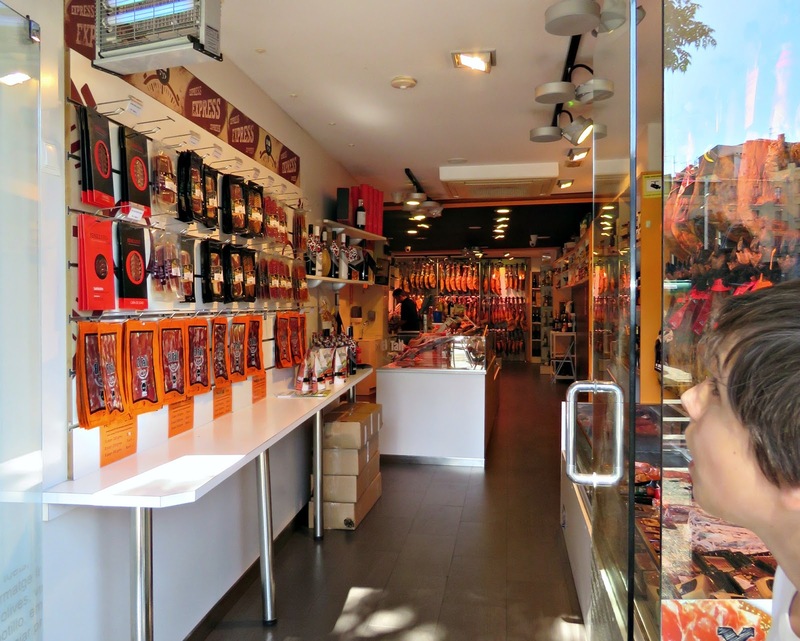 If the person in front of you in the queue is an indecisive type it can take quite a while for the shop staff to guide them through the maze of choices that suddenly present themselves. 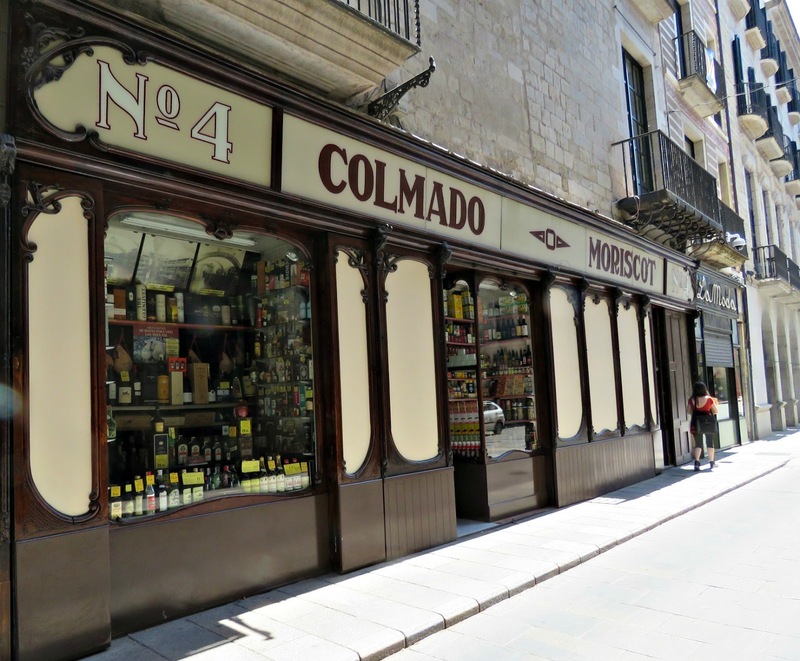 My favourite shop, the Colmado Moriscot grocery emporium, looks like it's straight out of a movie set. It's an incredible modernist, turn-of-the-century place where they take the business of fine food very seriously. No photos are allowed inside, and it's all a bit intimidating to be honest. But it is a very beautiful place that treats the serious business of good tucker with the gravity that it properly deserves. 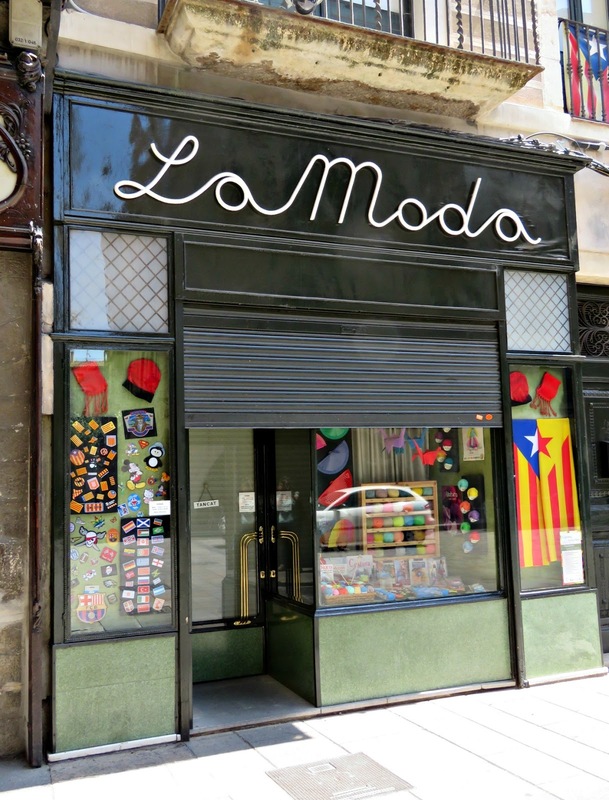 And right next door to the Colmado Moriscot is the lovely haberdashery shop, La Moda. 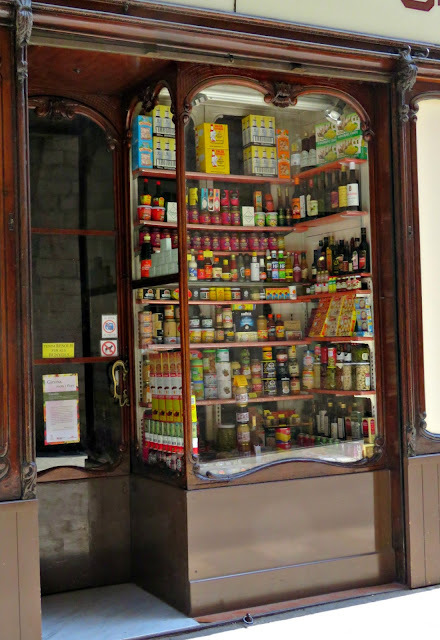 It's also an old-fashioned place where everything is stacked up high in glass-fronted cupboards behind glass topped serving counters and you have to wait for one of the assistants to come and help you. 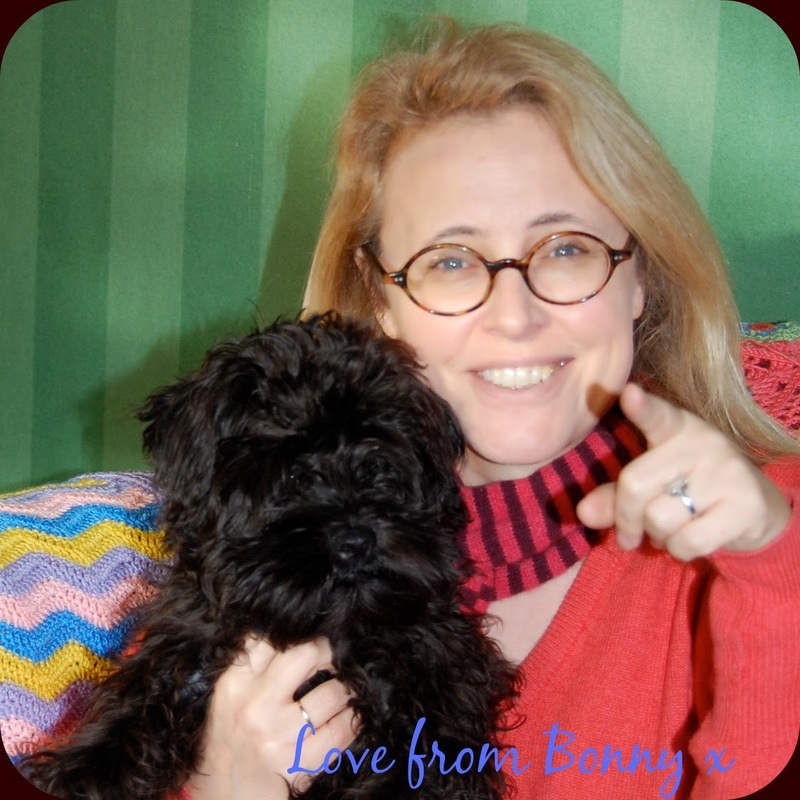 But they've got everything in there from bias binding to tapestry canvases to knitting wool. If you're into textiles this is the shop to visit. Although it's maybe not such a great venue for the purely recreational shopper. It's a place where you go if you actually need some of the stuff that they're trying to sell. It's more about functionality than aesethics once you get past the window display out front. 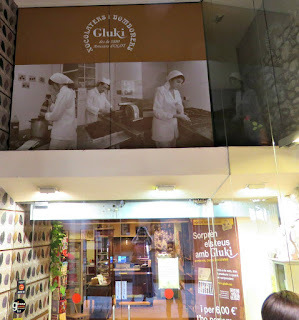 And finally, another shop very close to my heart, the wonderful Gluki chocolate shop. Have I ever mentioned how much I LOVE chocolate? The chaps over here give themselves full credit for having been the nation that brought chocolate back to the Old World. Having got in on the chocolate act before the rest of us they reckon that they've got a certain first mover's advantage in that department. 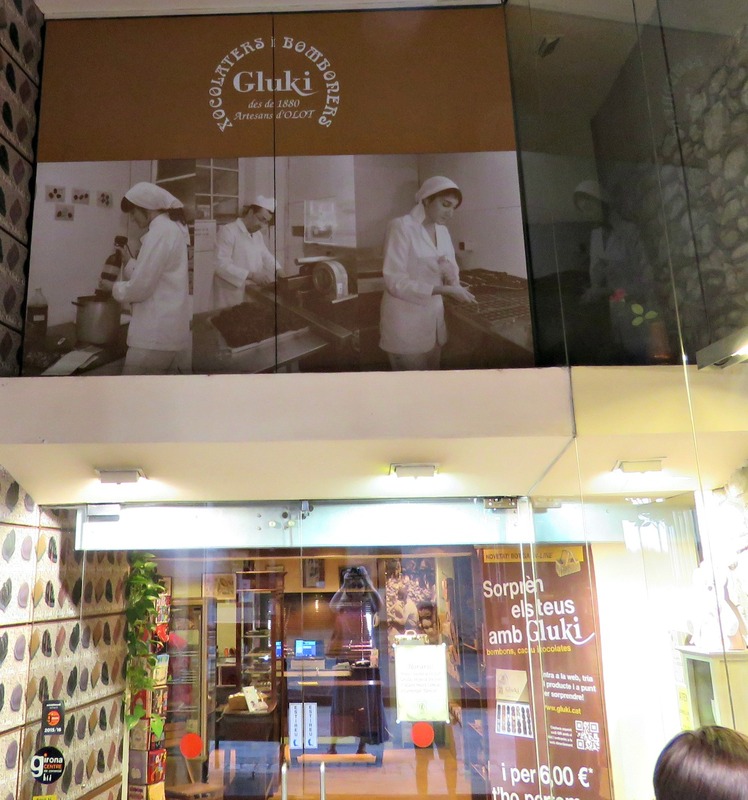 And for my money, down at Gluki Chocoate, they're pretty close to the top of the league! 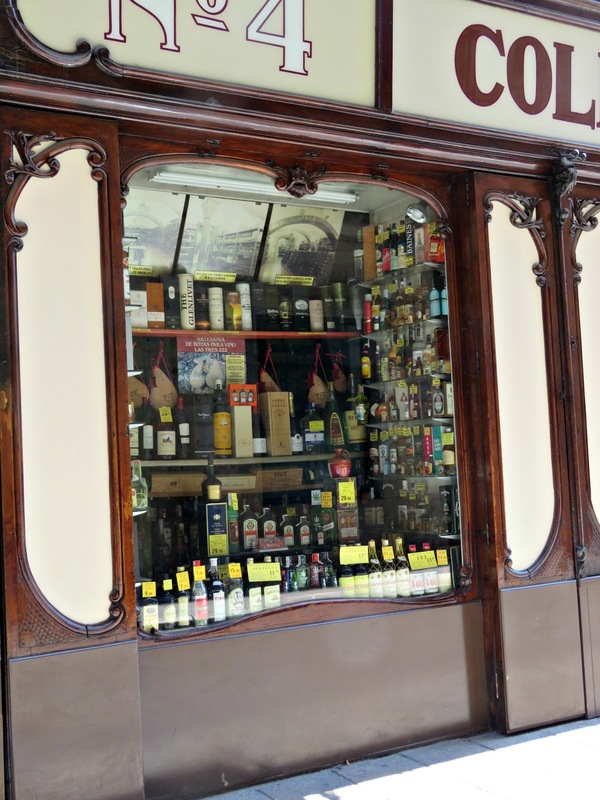 The Gluki window displays are almost as good as the chocolate that they've been making hereabouts since 1880. 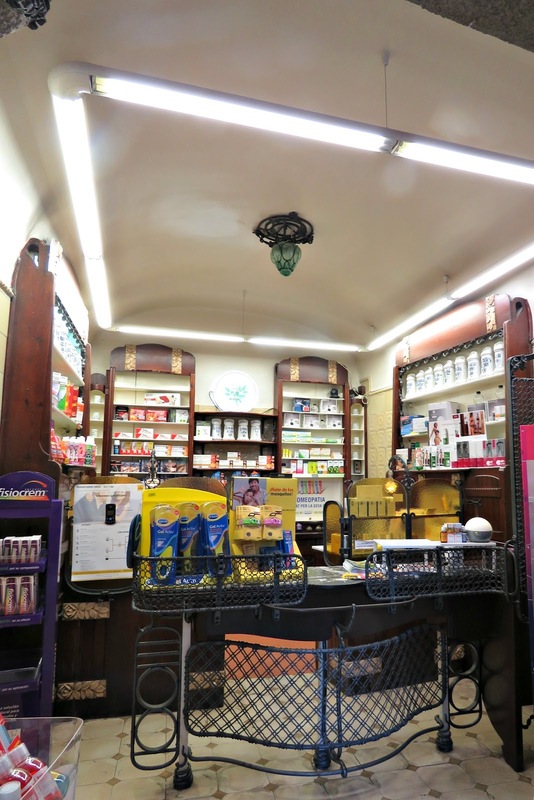 They often develop themes from the history and heritage of chocolate-producing. Normally any roll-call of my favourite shops would feature a bookshop or two. And they do have a couple of fine book shops, but the vast majority of what they have to offer is written in Catalan, a language that I'm not fluent in. I still go in for a sniff around, but I rarely buy anything. 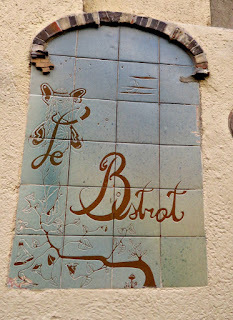 And then we wrap up with some lunch at our favourite restaurant, Le Bistrot. At this time of the year they spread the tables out along the Pujuada Sant Domenç, so that the diners can take the air. When it's really busy they add tables on more and more remote turns of the ancient staircase. It's a really spectacular setting, especially at night with candles on the tables and a little street music thrown in. So there you have it: a whistle-stop tour of our favourite shops in Girona. 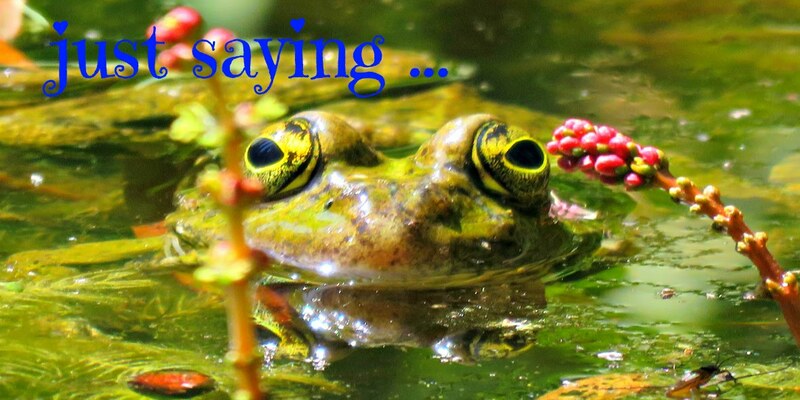 You really should come on over and check them out for yourself sometime.